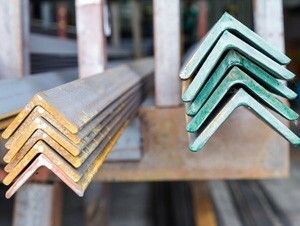 AS3679/300+ is the standard grade manufacture for hot rolled Structural Steel sections & Merchant Bar sections. 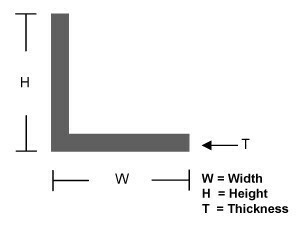 In Equal Angle the legs of the “L” are equal in length. Commonly used in framing, including bed frames, box trailers, shelving and structural applications.